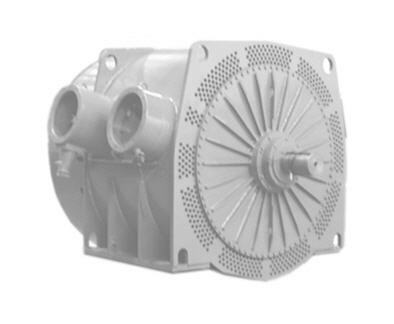 Electric motors explosion-proof VAO4-450, 560, 630 series of dimension, with power from 200 to 2000 kW (6000, 10 000V). 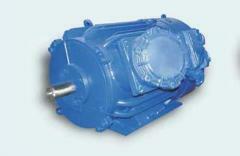 The electric motors acquired at our enterprise are provided with guarantee and post warranty maintenance. Work with us will allow you to save time and means. Unbelievable price on Electric motors explosion-proof VAO4-450, 560, 630 series of dimension, with power from 200 to 2000 kW (6000, 10 000V) in Novaja kakhovka (Ukraine) company Novokahovskij Elektromehanicheskij Zavod, TPO.